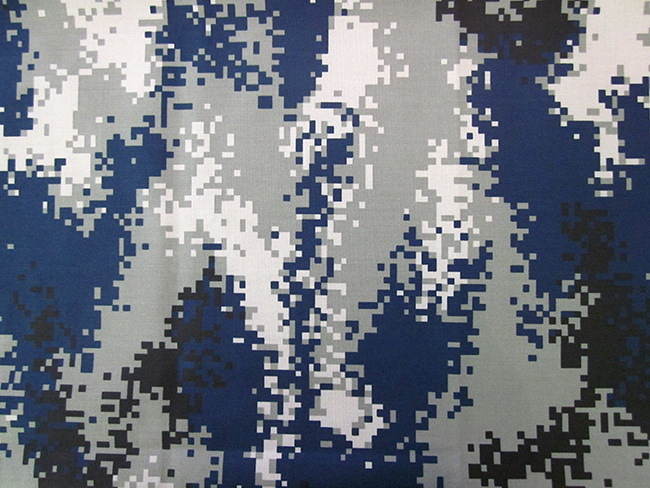 Zhejiang Xinjian Textile Co., Ltd.
Wujiang City Julong Textile Co.,Ltd. 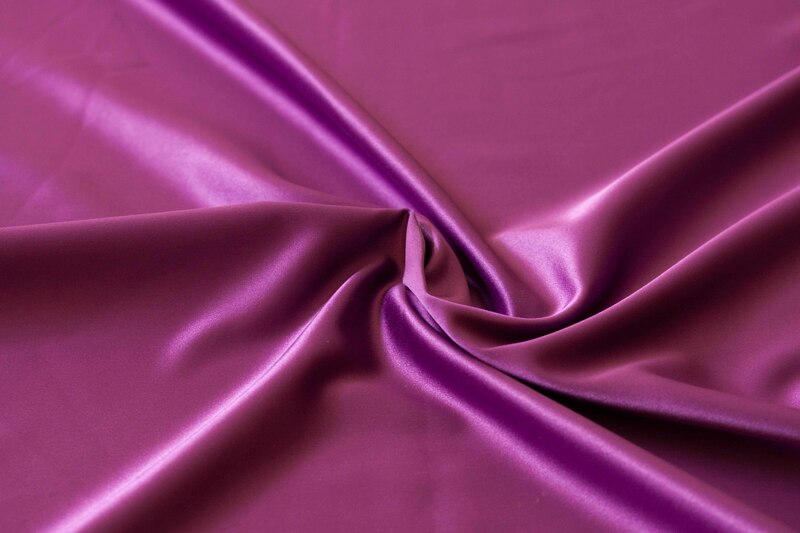 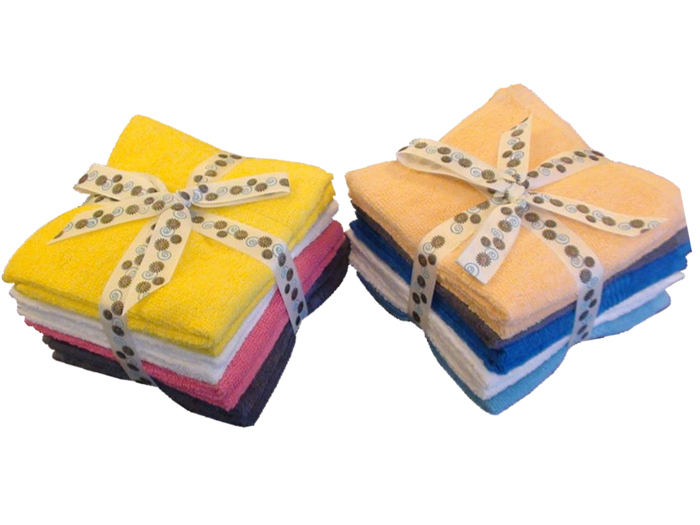 apparel fabrics,such as polyester taffeta, nylon taffeta, polyester/nylon mixed fabrics and imitated silk fabrics. 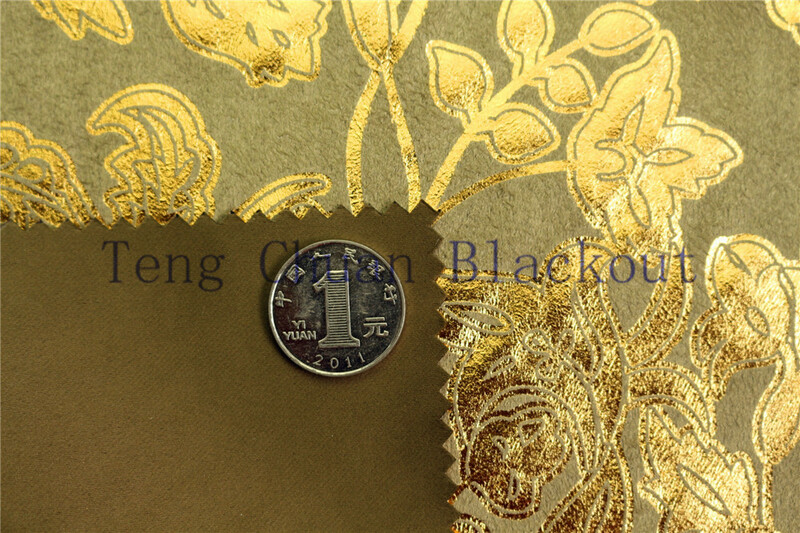 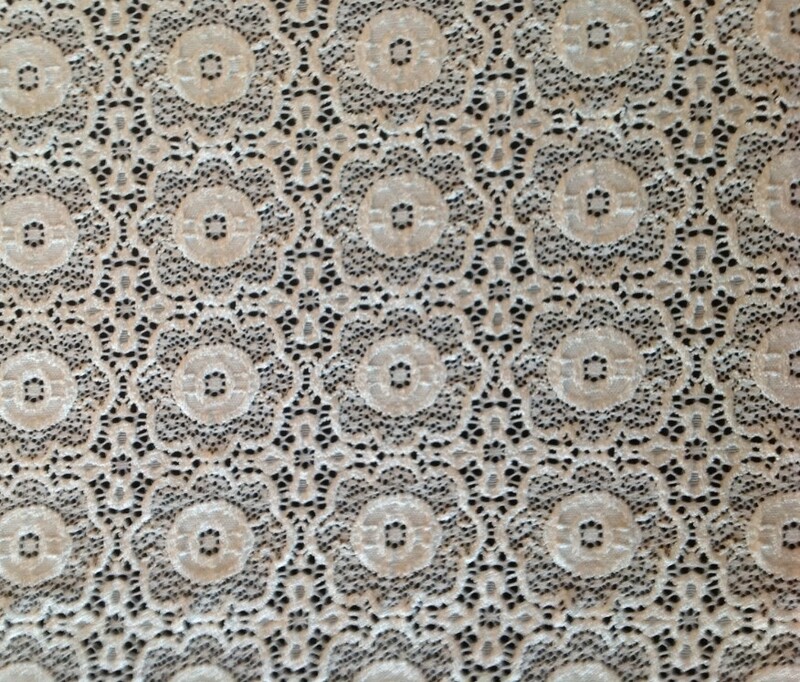 lace, lace fabric, jacquard lace fabric, ladies fashion fabric, swimwear fabric and for widely clothing in lingerie, wedding, mosquito nets, industrial fabrics and so on.